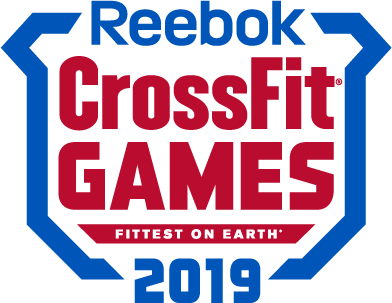 After you submit a formal request, the Games support team will email you a Subject Access Request (SAR) form to the email associated with your CrossFit ID. For this process, it is imperative that you use the email associated with the CrossFit ID we have on file to avoid our team processing fraudulent requests. While we are processing your request to have your profile deleted, we can hide your profile from public view. We cannot delete your profile entirely. When you signed up for a public competition and submitted scores during the Open, you became part of the history of the season. We can, however, hide your profile so it is no longer visible on the CrossFit Games website. After we hide your profile, your name may still appear on the Leaderboard, as it is archived each season and will not be altered. Please be advised that we cannot control what Google will pick up if someone performs a web search for your name. If this is a problem, you will need to contact Google directly. In summary, while we cannot delete your CrossFit ID entirely, your Games site profile will be hidden from public view. If you plan to compete next year or register for any courses, you will need to contact Games Support before attempting to register. If you would like your profile hidden, please contact Games Support at support@crossfitgames.com. Help! I have multiple CrossFit Games profiles. How do I merge them into one?